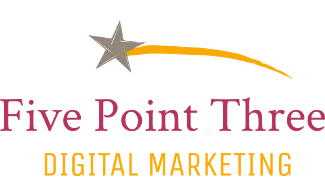 Breanna became a Google AdWords certified individual in 2013 and is proud to be a Premier Google Partner. 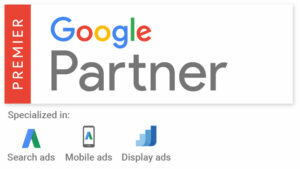 To become a Premier Partner, an agency must demonstrate AdWords skill and expertise, manage a minimum level of AdWords spend, delivery agency and client revenue growth and sustain and grow your client base. Breanna also became a Bing Partner in 2017. 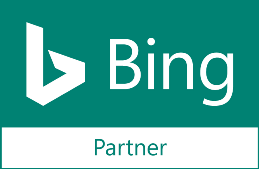 The Bing Partner program provides recognition and deeper levels of engagement and support for the most valued agencies, channel and technology partners.